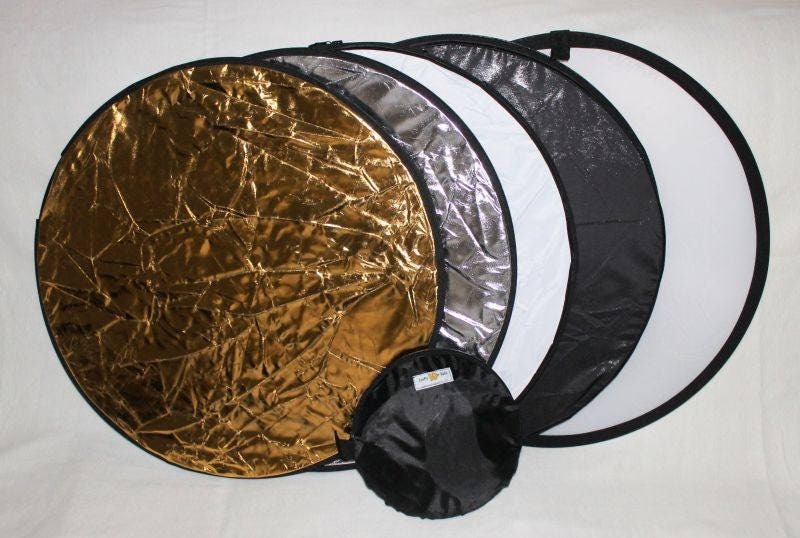 Please Note: Do not be concerned about the creases in these reflectors. 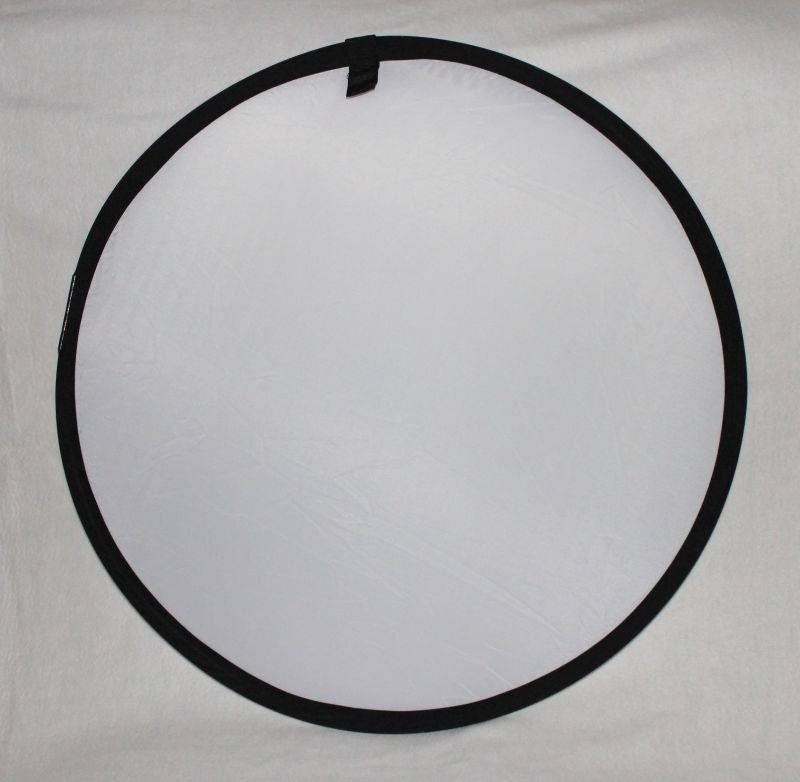 The creases happen because the reflectors are folded into a small bag. 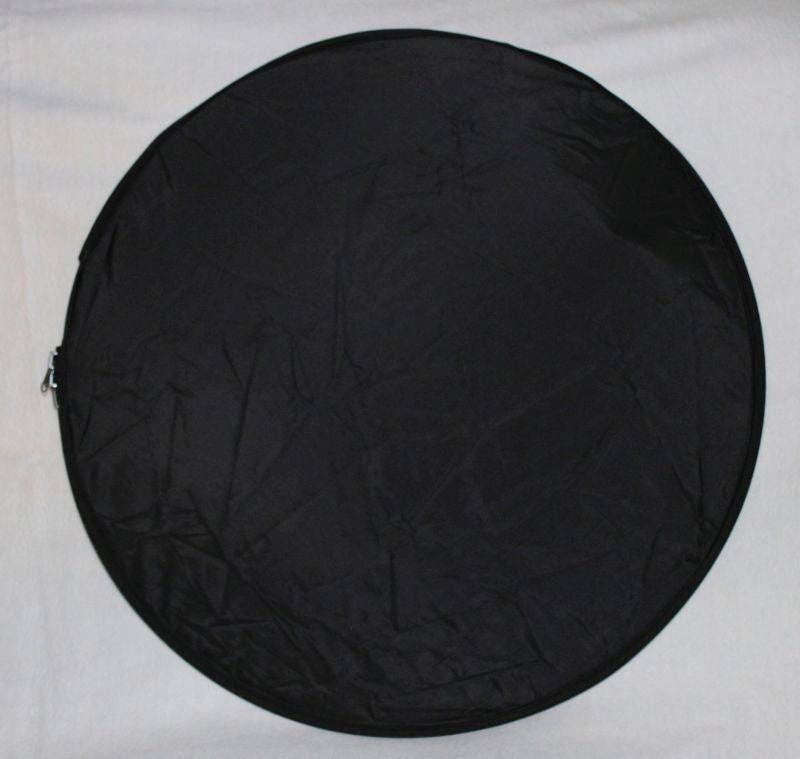 The creases do not have any affect on the shot the photographer is trying to achieve. 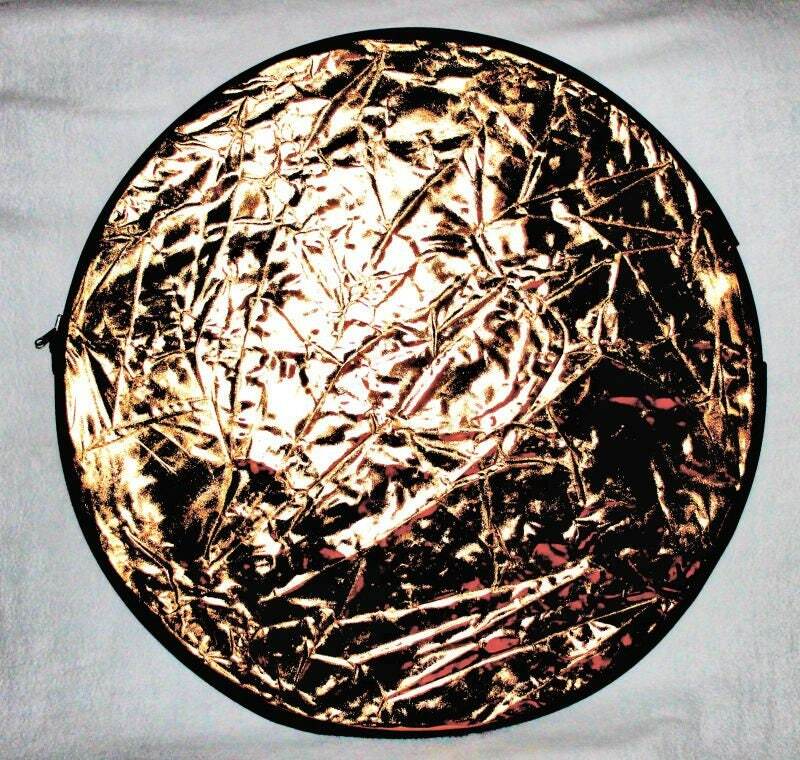 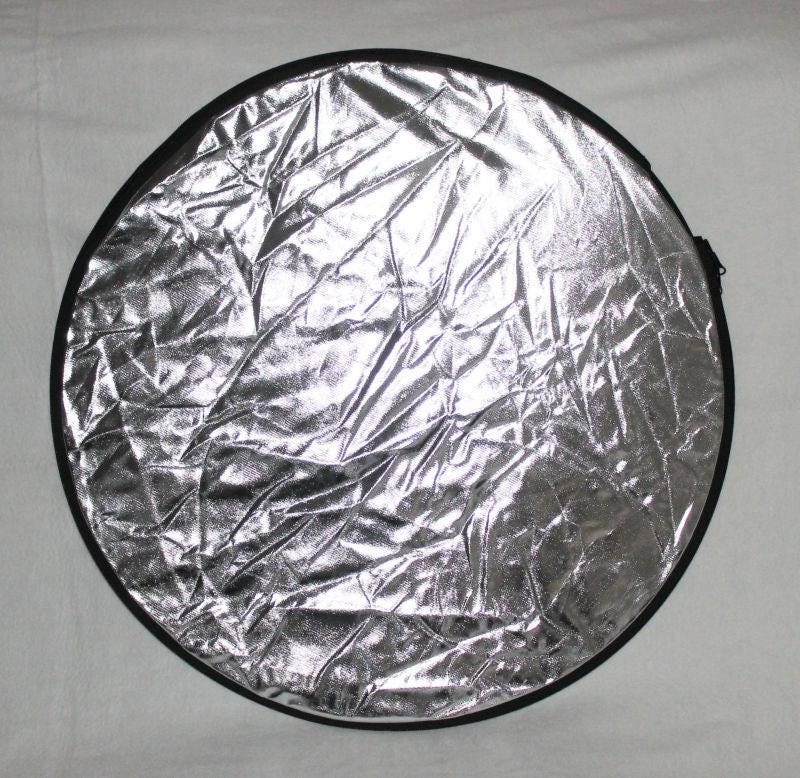 It is the reflective light that is important, not the look of the reflector.